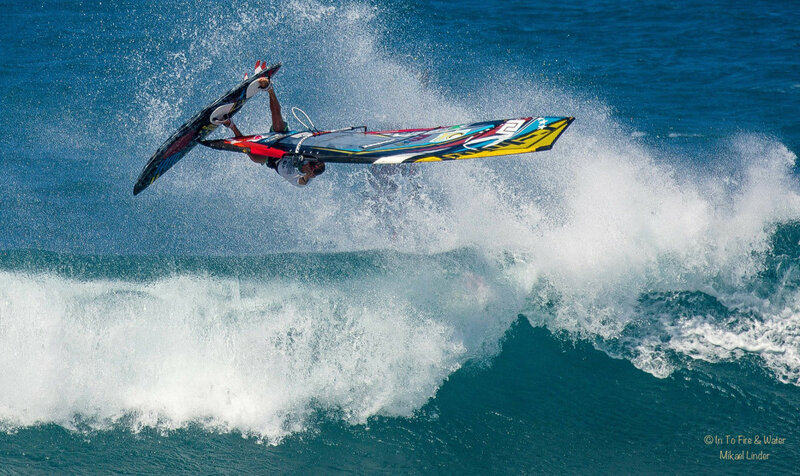 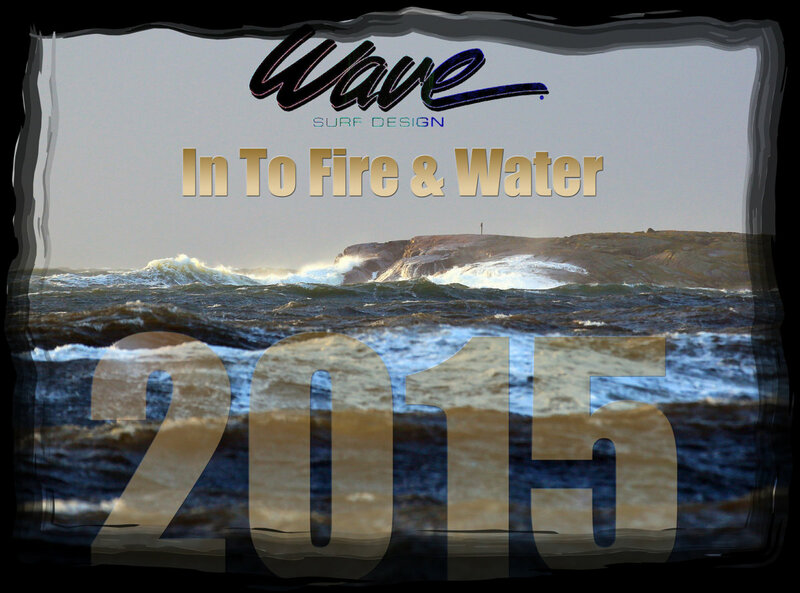 Wave Action Chronicle of 2015! 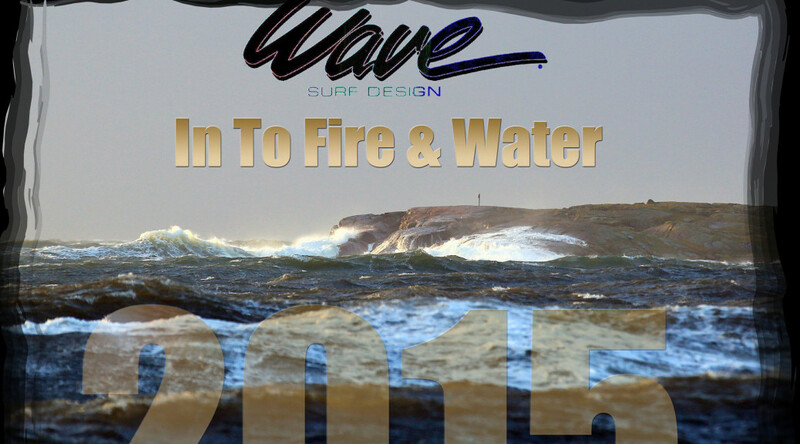 Wave Action and co-photographer Micke Linder from Into Fire&Water wishes u all surfdudes and other followers a Happy New 2016! 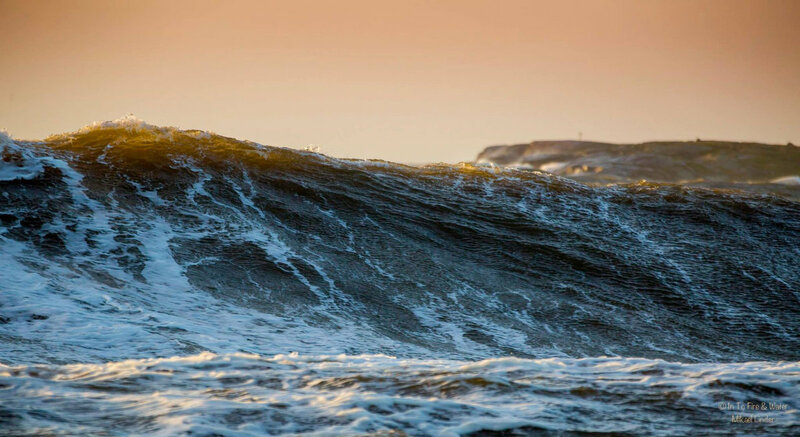 But first we need to look back; Take your time, upload the pictures through AppleTV or Google Chrome, relax and start to rembember and contemplate if this was one of the best years ever in your surf career. 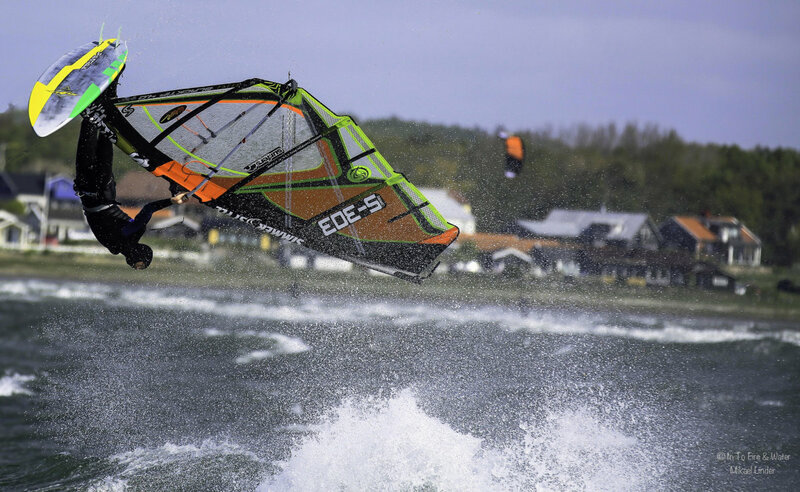 It certainly started at the very first day with Svea, and then we had Egon…and later on they kept coming, the rest of the siblings of the 2015 storm family. 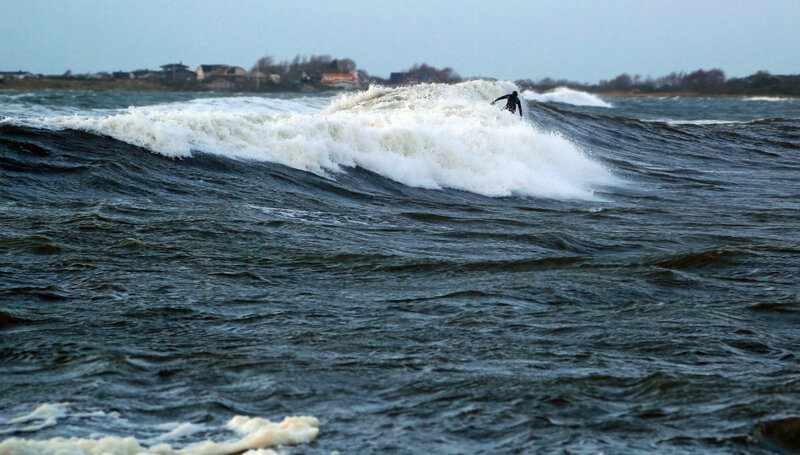 It was the year when lousy wetsuits no longer stopped us from going into the water regardless of the conditions. 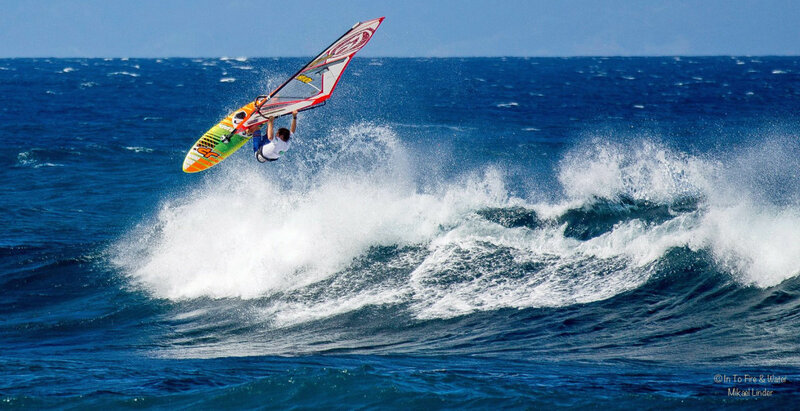 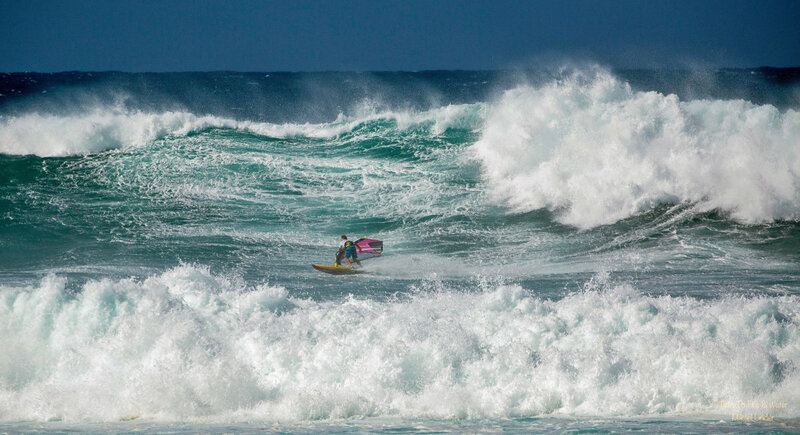 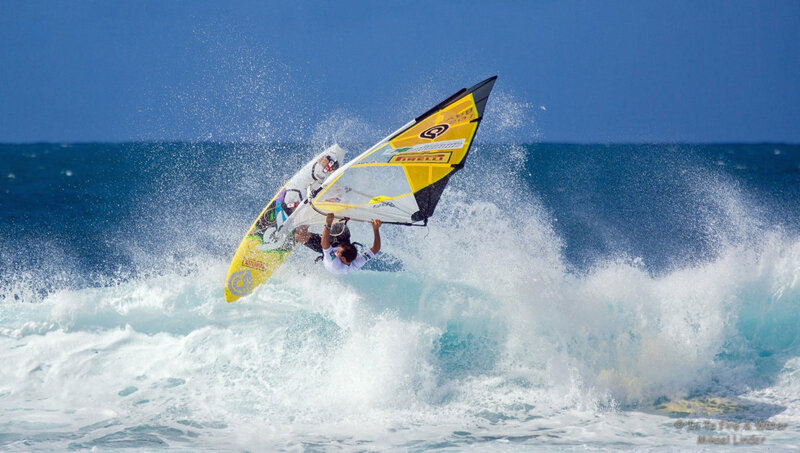 We remember the Nove Nove Aloha Classic at Ho’okipa Maui, exploding in conditions almost never been seen before, with impressive participation of our two talents from Varberg; Gustav Häggström and Markus Rydberg. 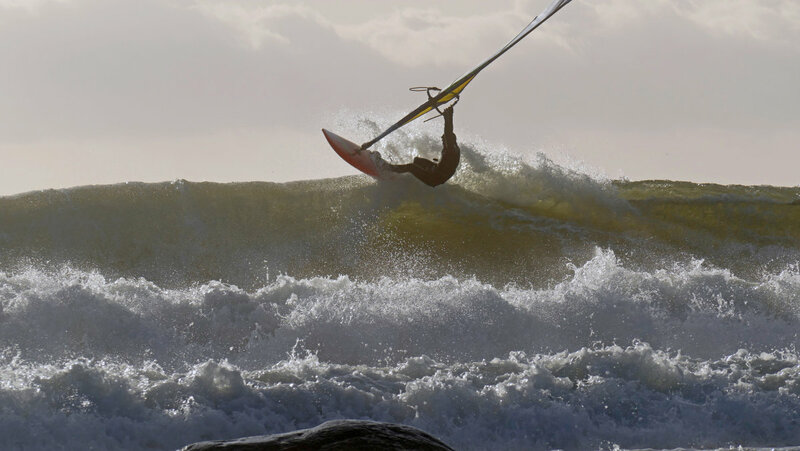 And there where the rest of us, travelling to (not-so-secret-any-more) spots just doing what we love to do; spending hours in the water in “worst” conditions as possible. 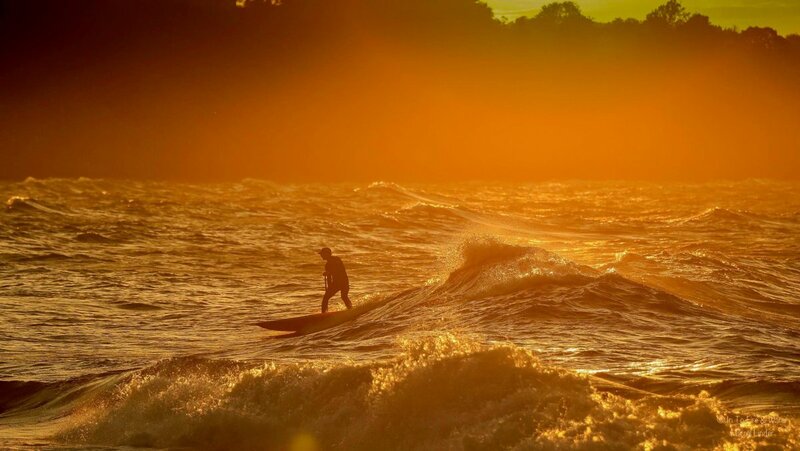 If global warming is here to stay you can all be certain of, that this is just the awakening of the force……. 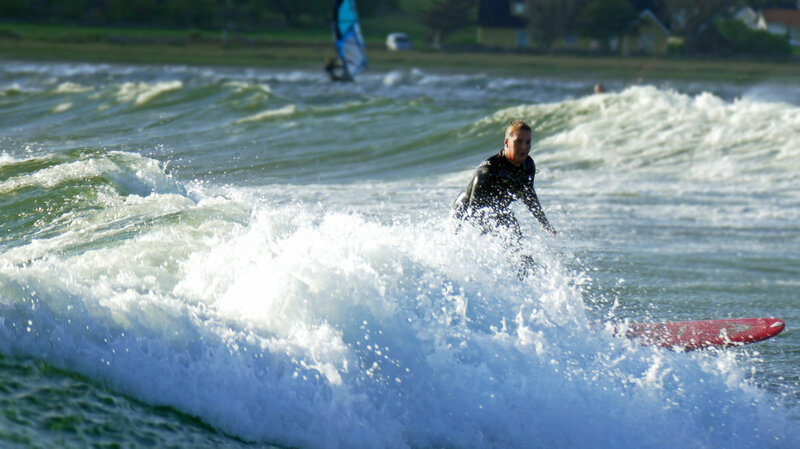 [img src=http://waveaction.se/wp-content/flagallery/newyear2015/thumbs/thumbs_017-maja-lnjet.jpg]1130One of many surfer girlies, Maja, washing her feet. 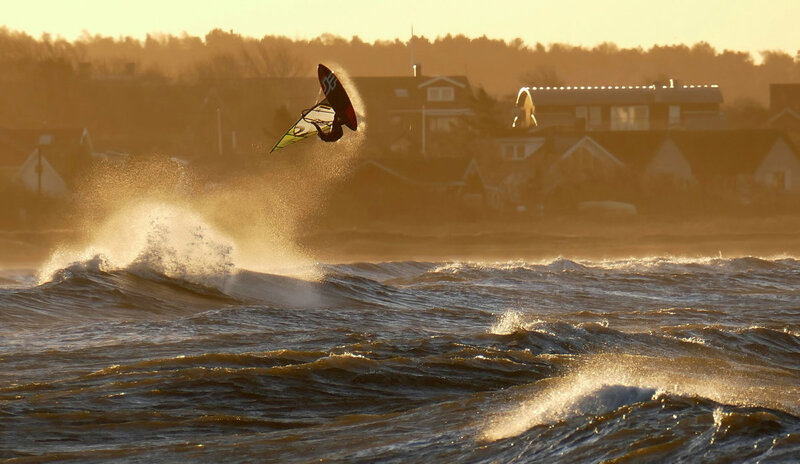 [img src=http://waveaction.se/wp-content/flagallery/newyear2015/thumbs/thumbs_029-hoddevik-sunset-sep-15.jpg]1050Sunset from Hoddevik on the Westcoast of Norway. 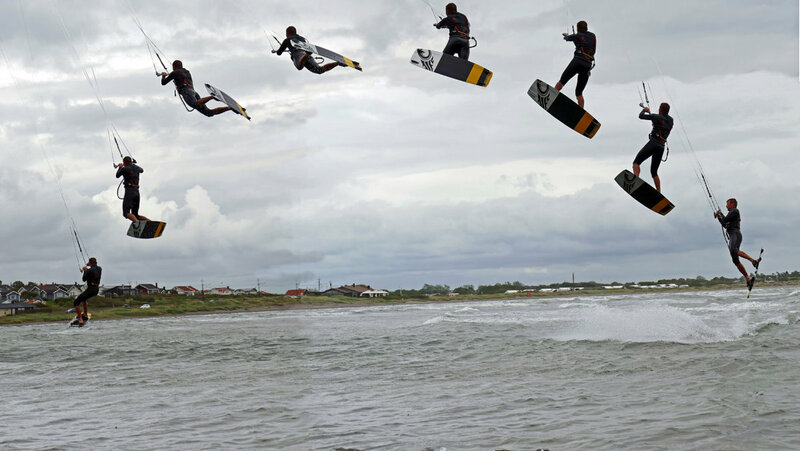 A special Hoddevik will be released later on. 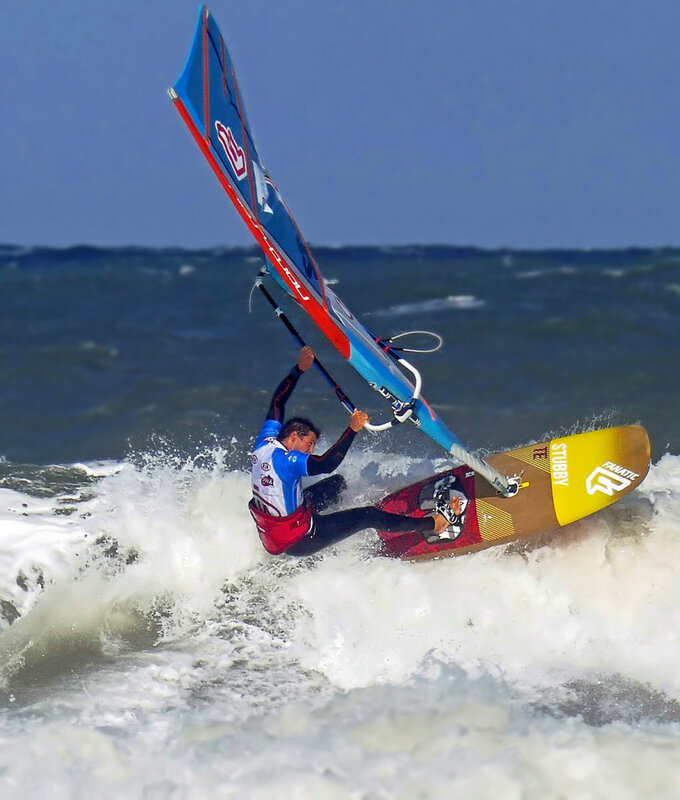 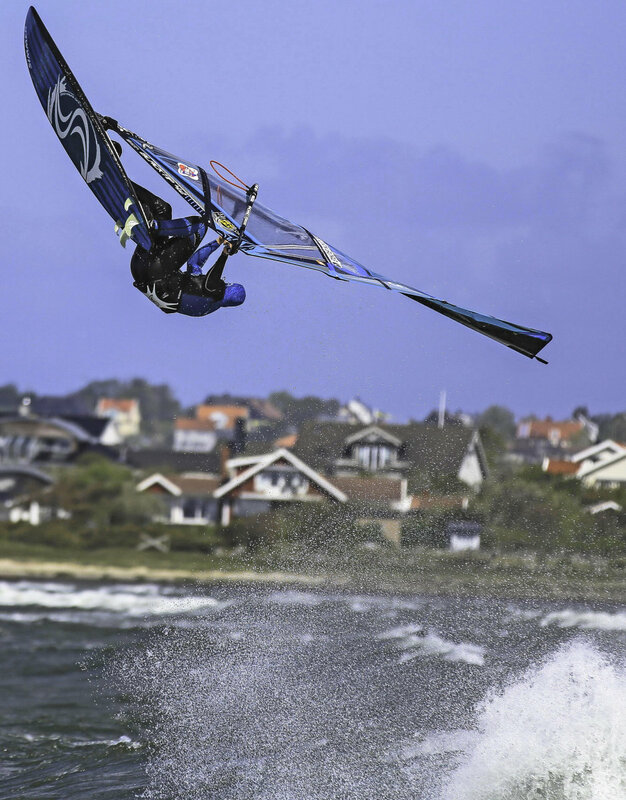 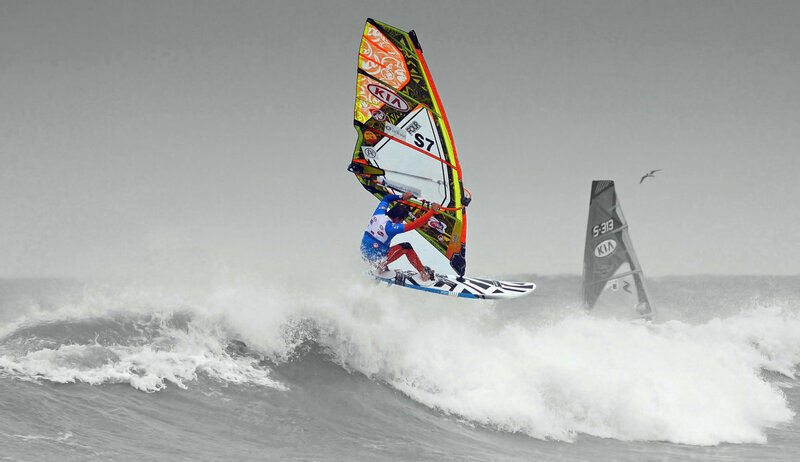 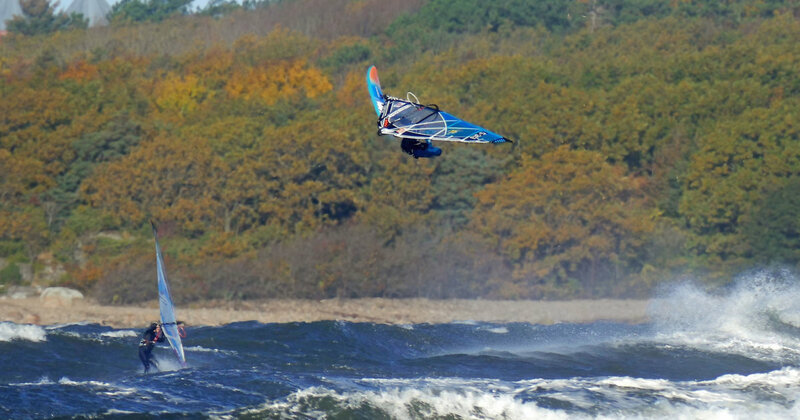 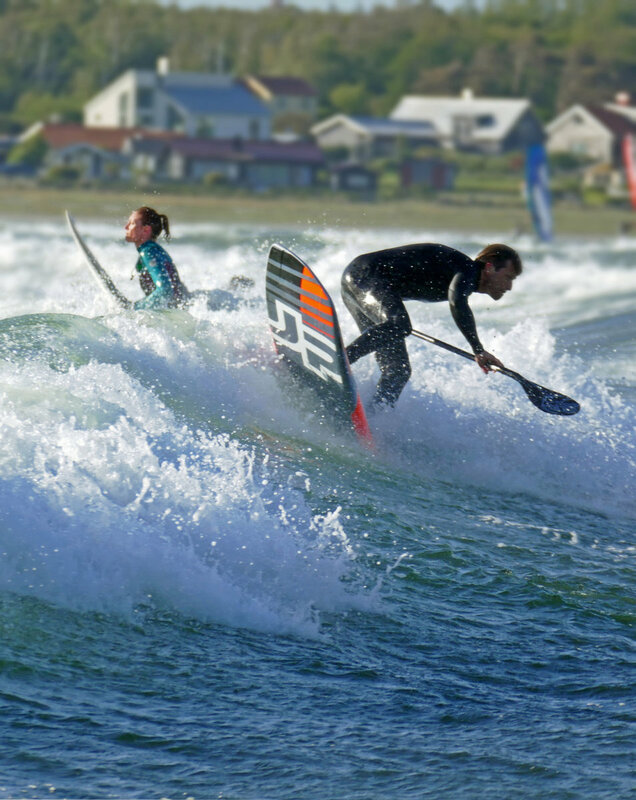 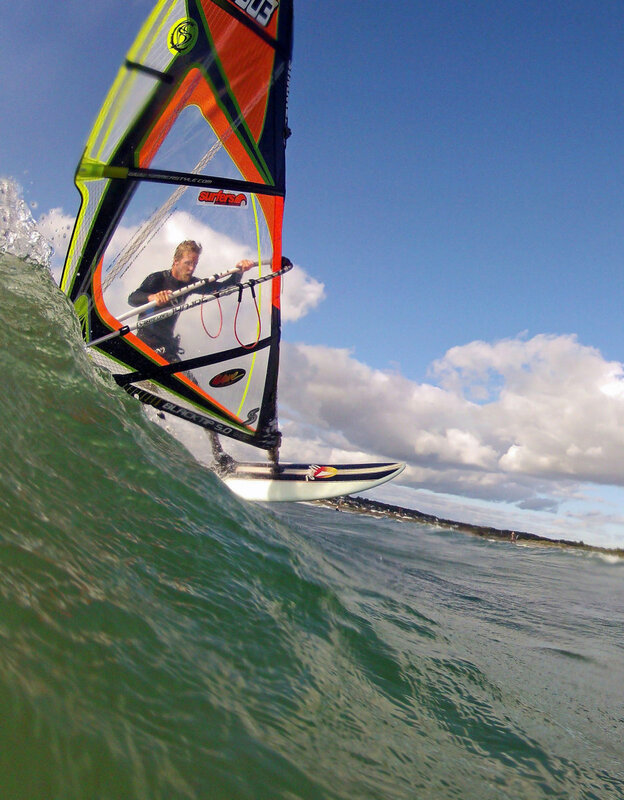 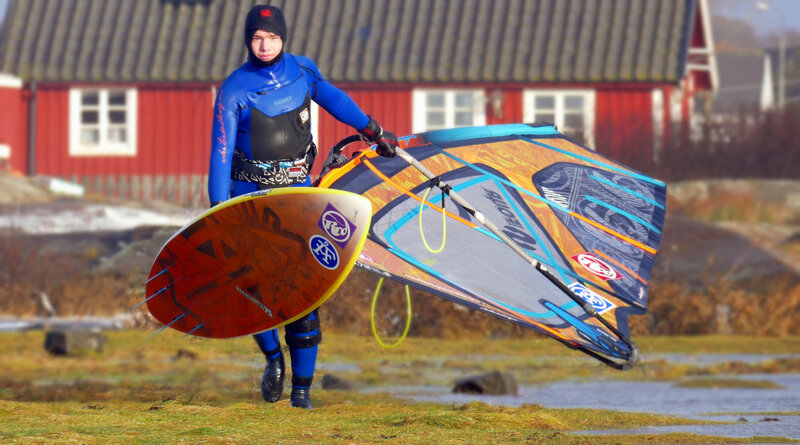 [img src=http://waveaction.se/wp-content/flagallery/newyear2015/thumbs/thumbs_041-niklas-donaldson-a-bay-okt-15.jpg]921Niklas "Donald" Donaldsson 7 October A-bay. 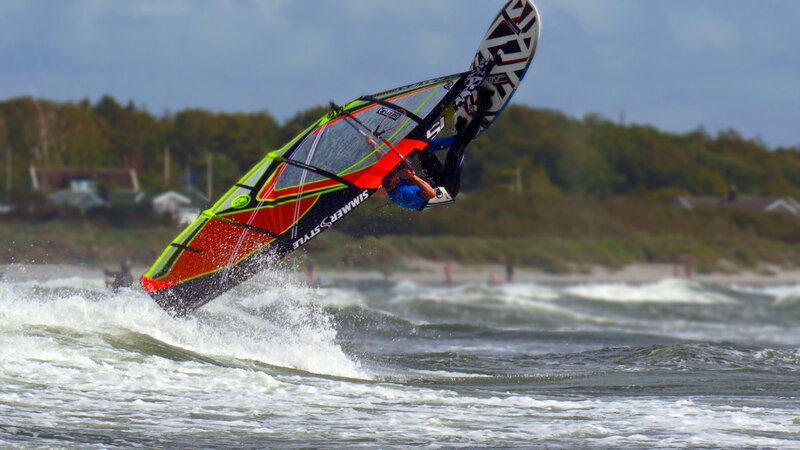 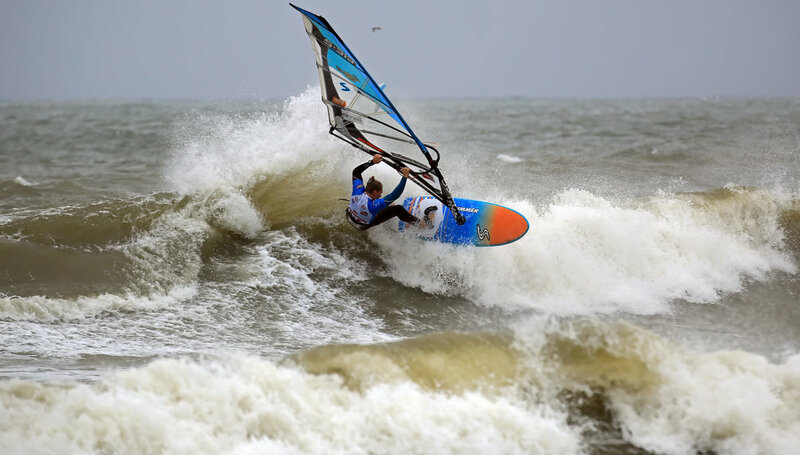 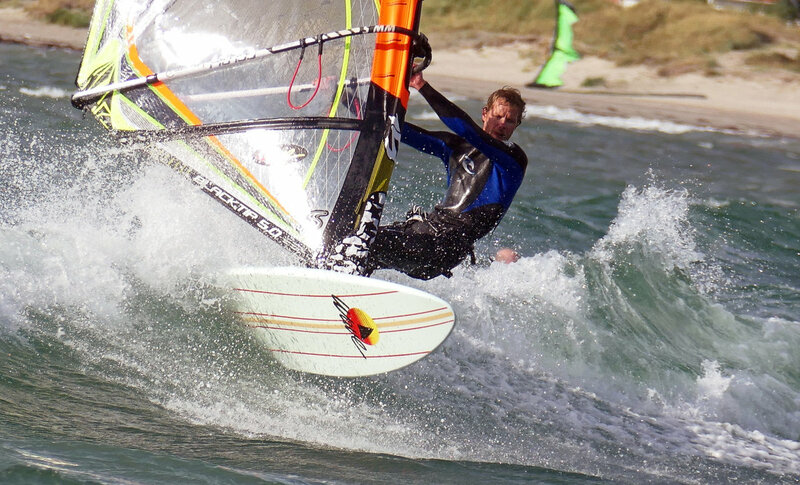 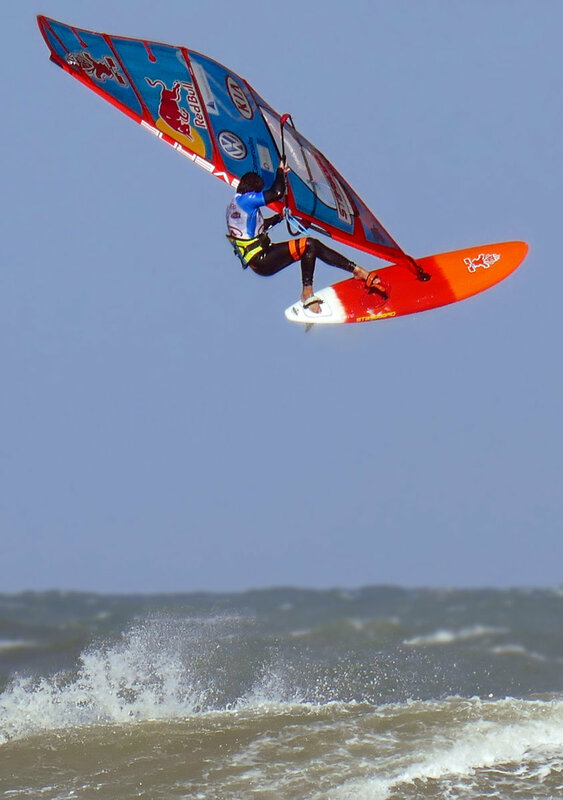 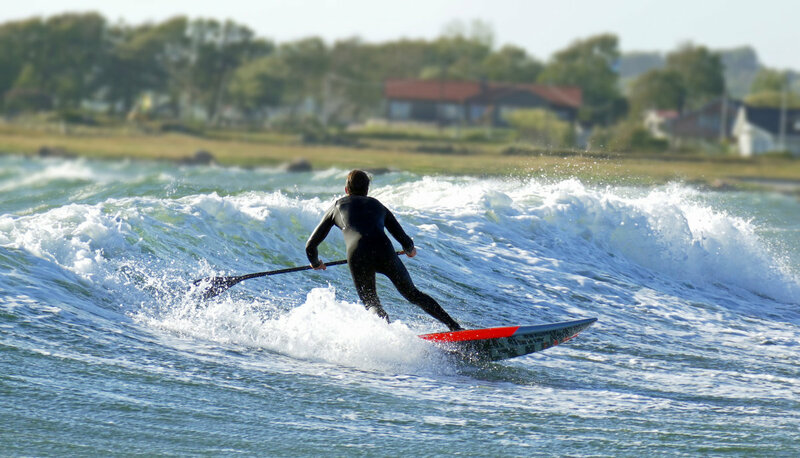 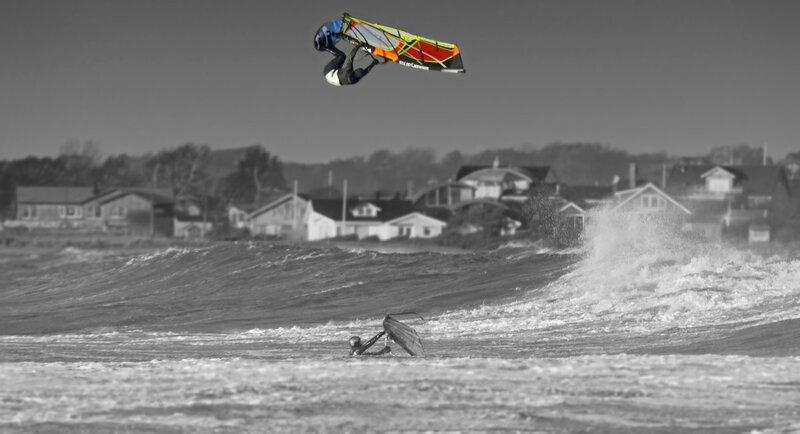 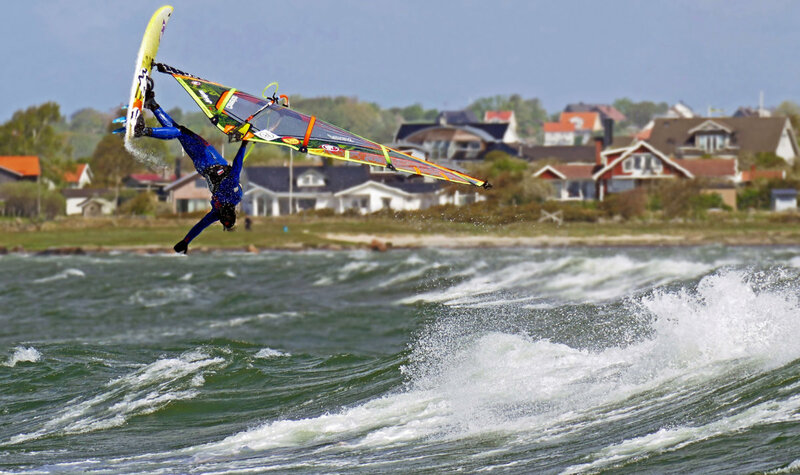 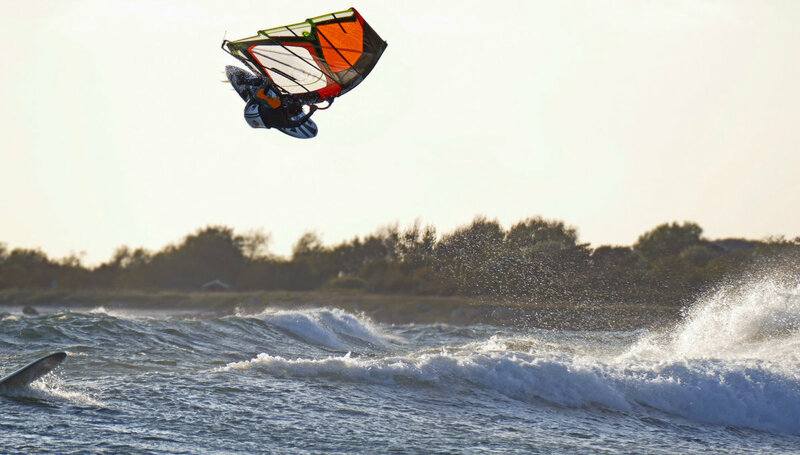 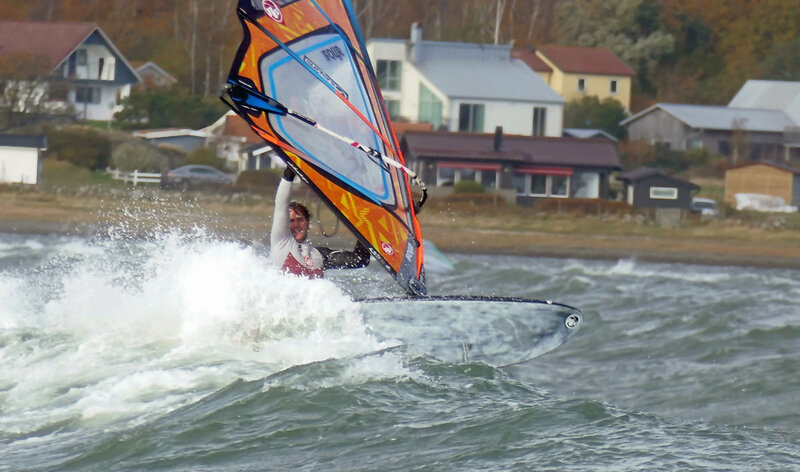 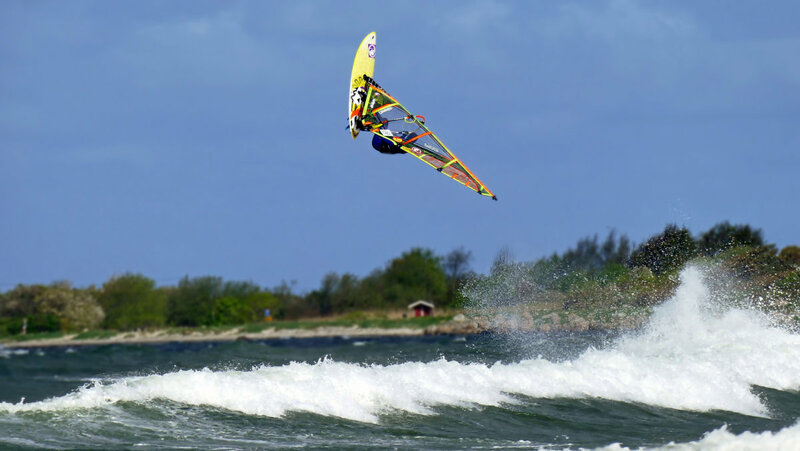 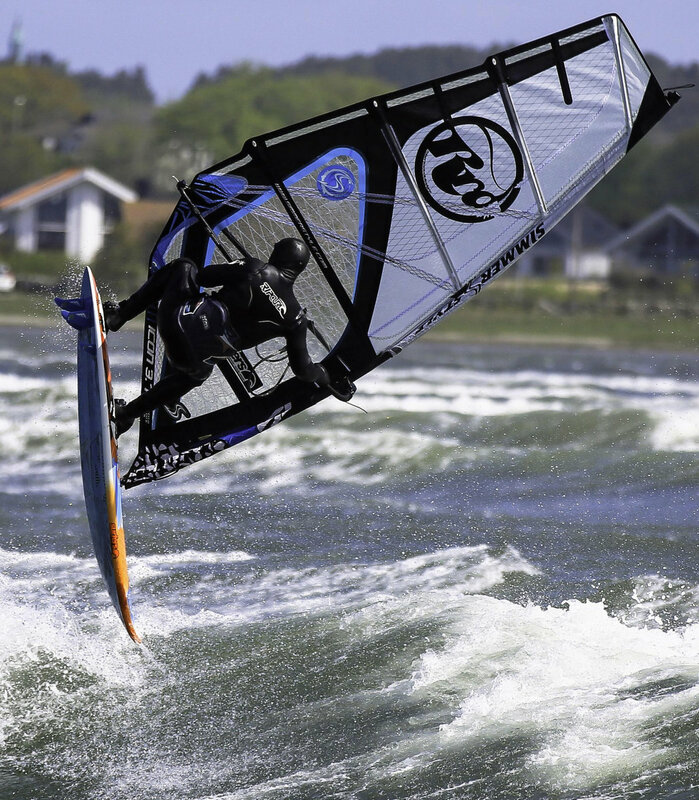 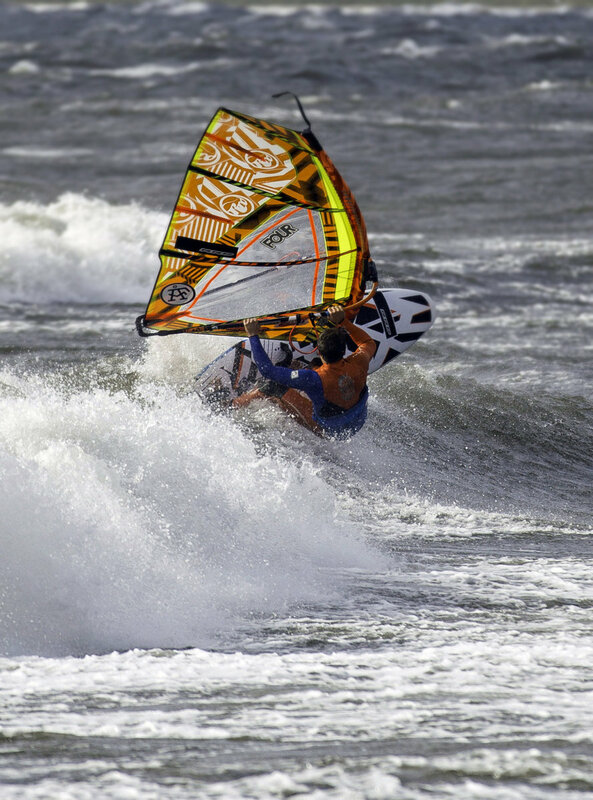 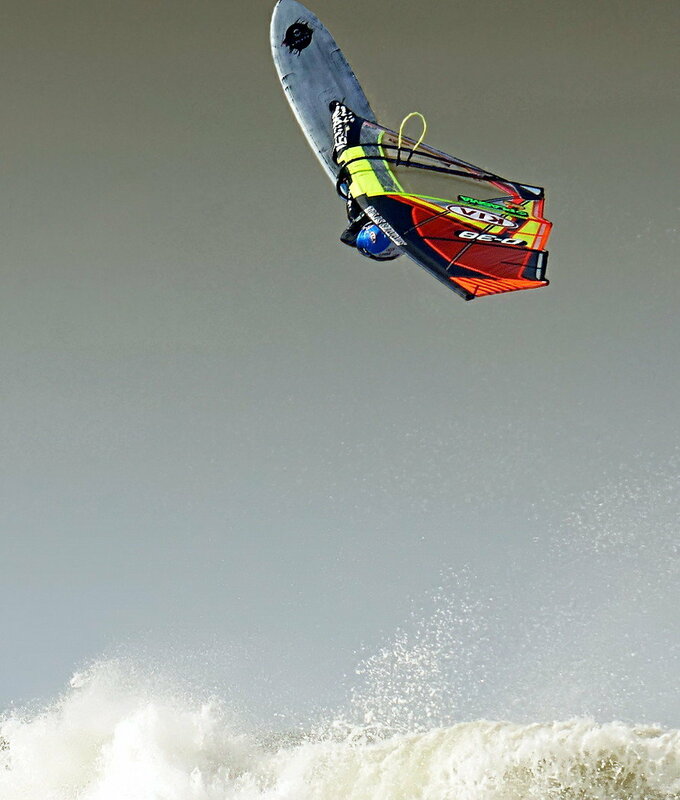 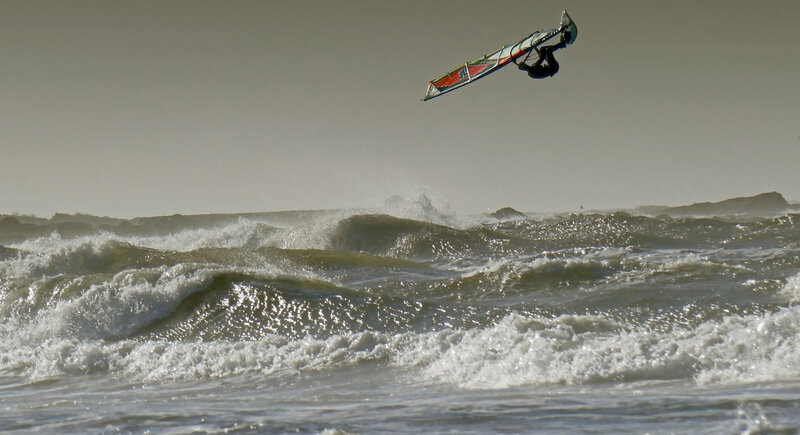 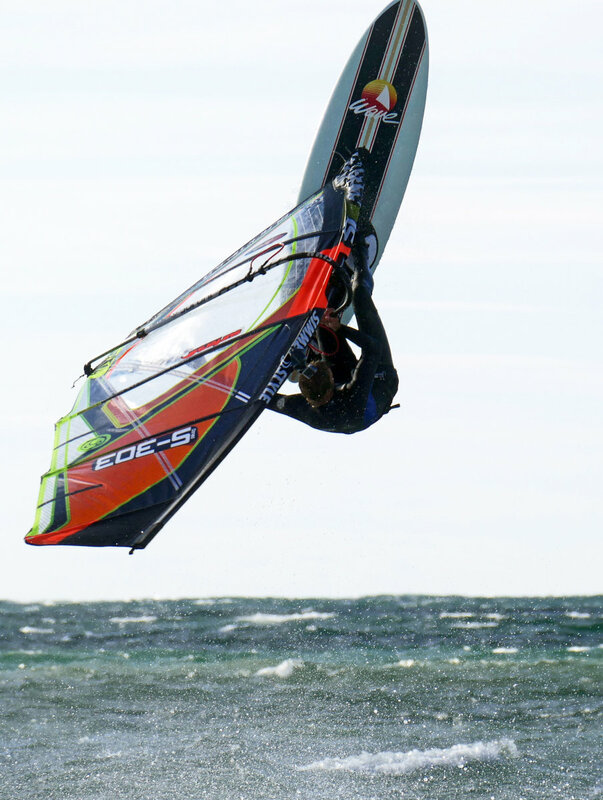 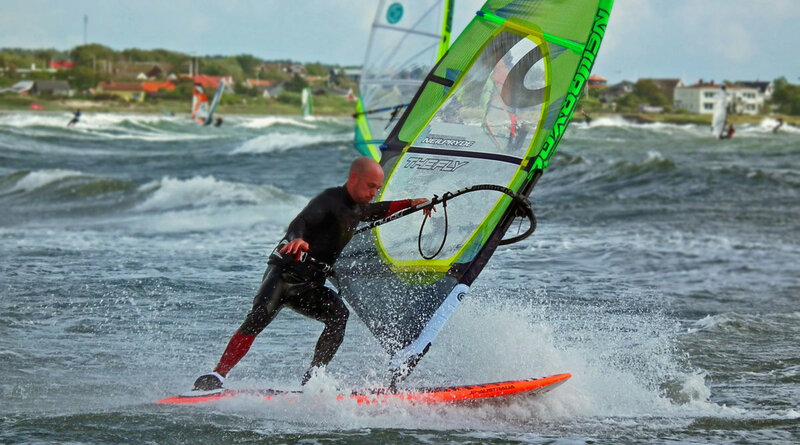 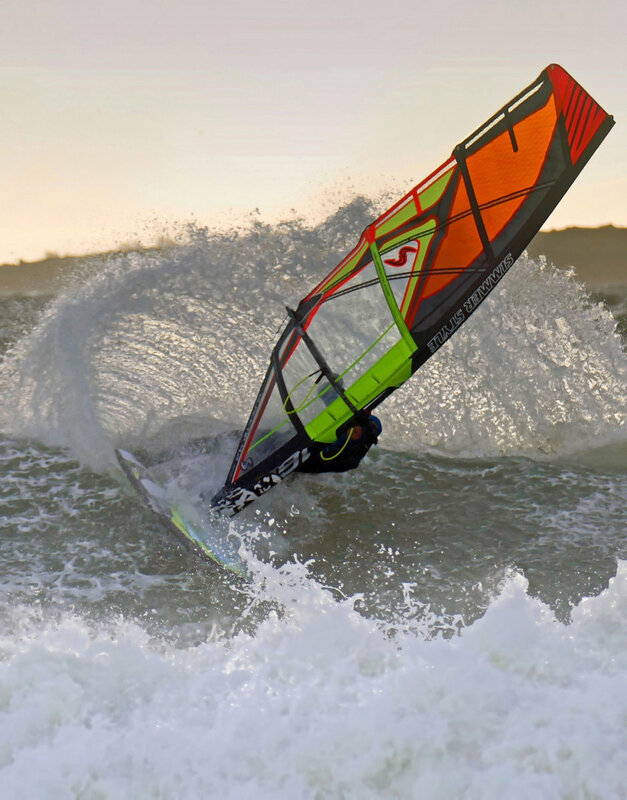 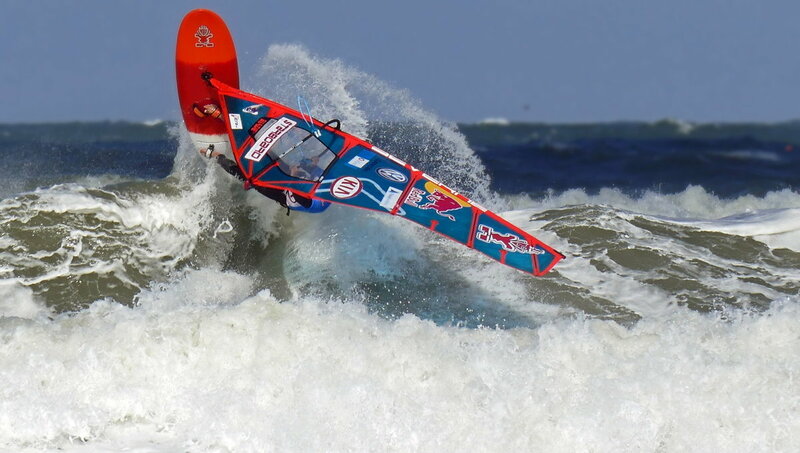 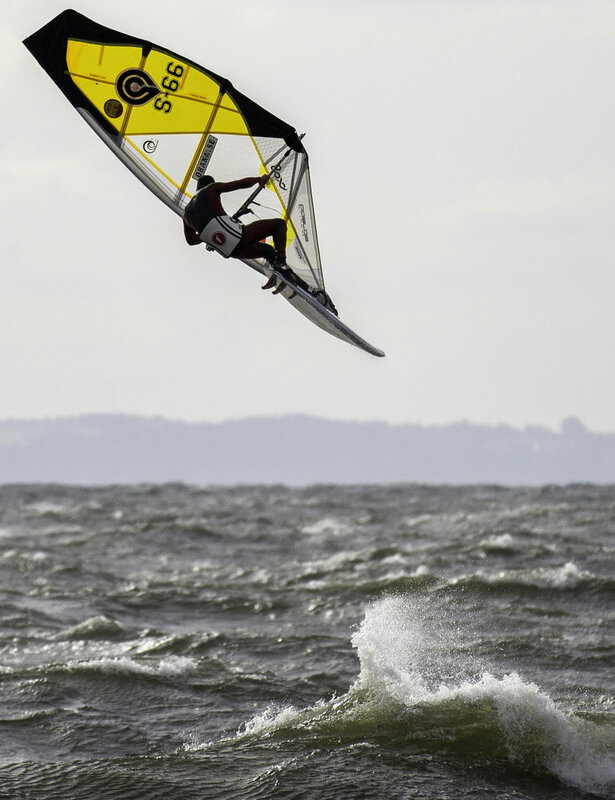 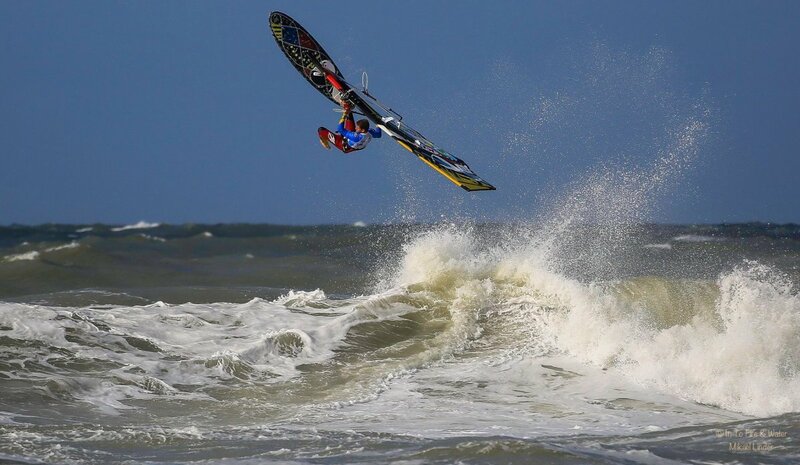 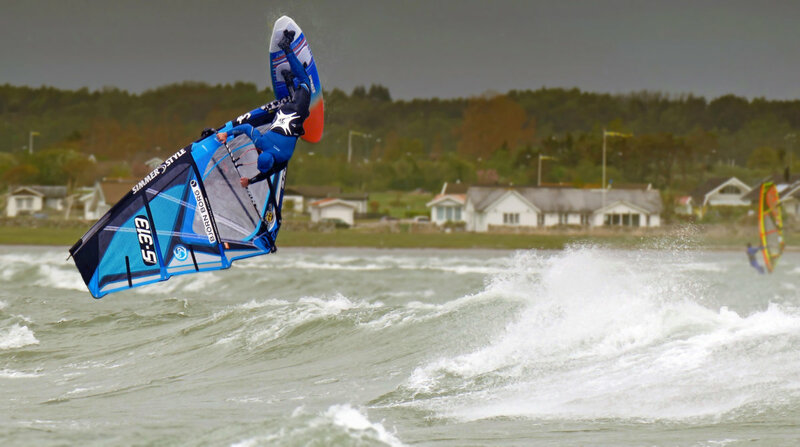 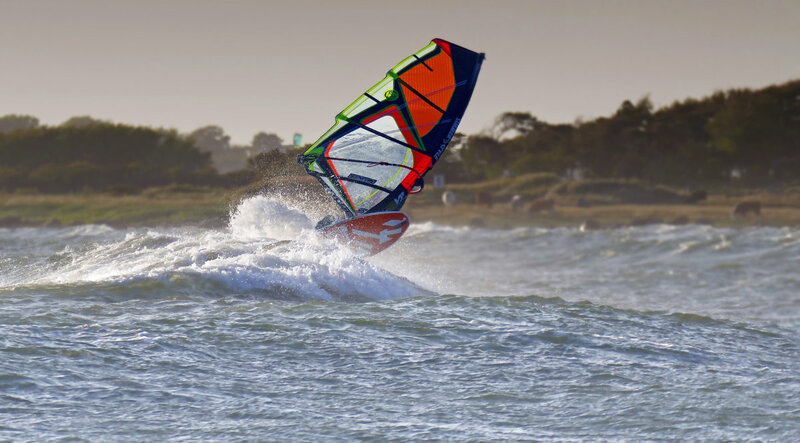 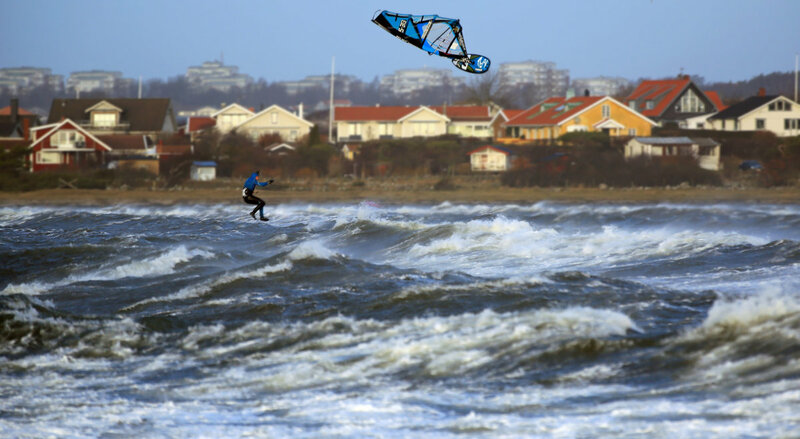 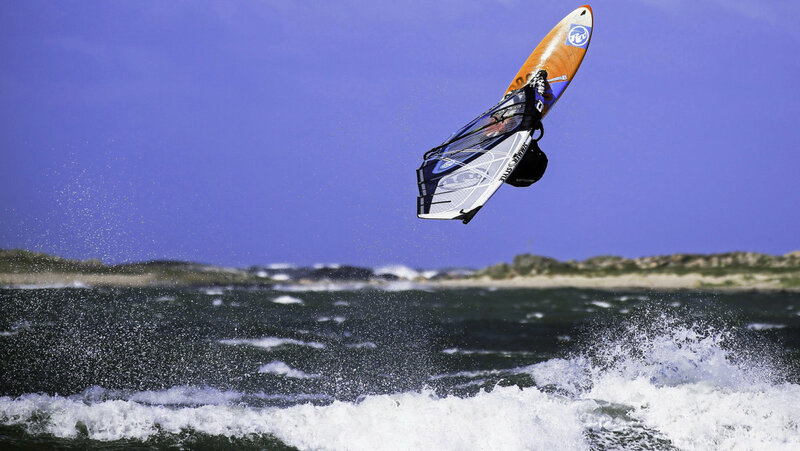 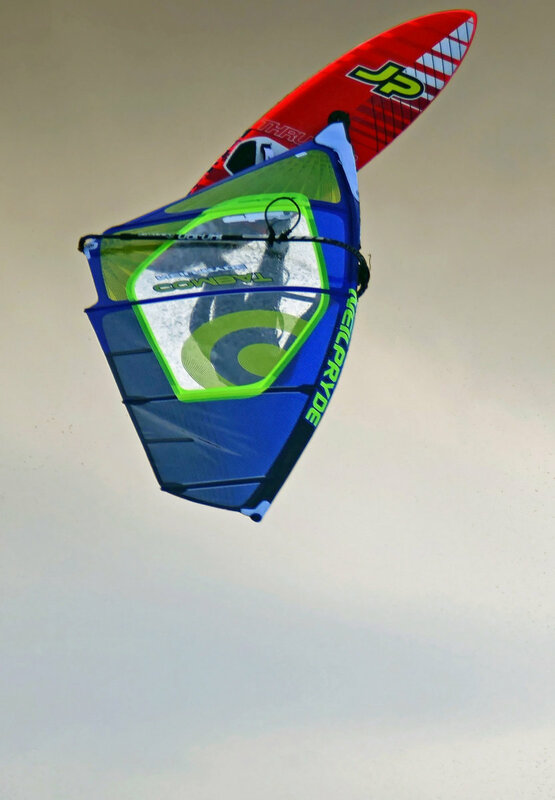 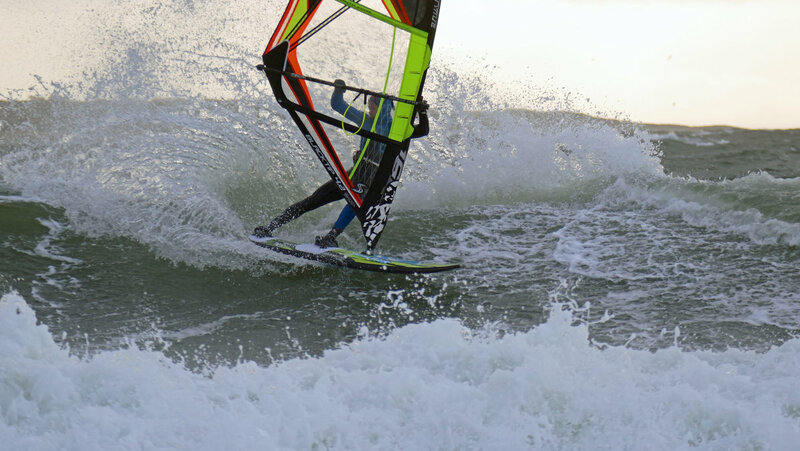 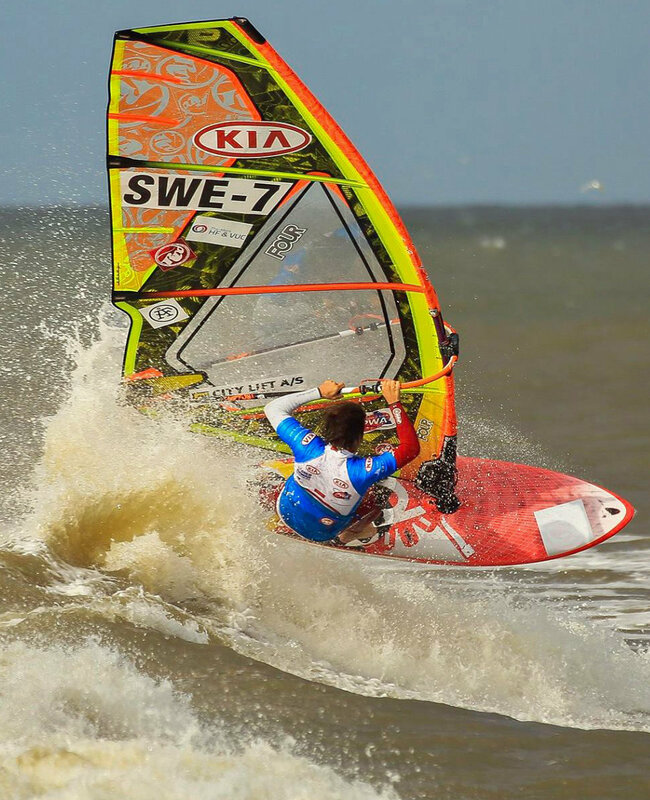 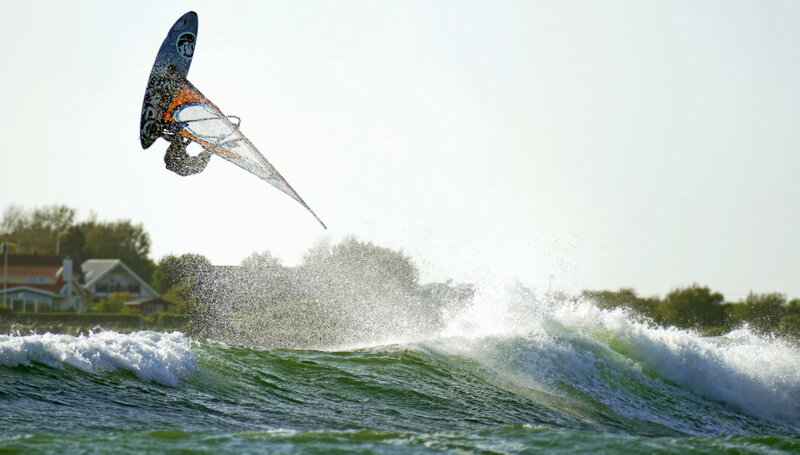 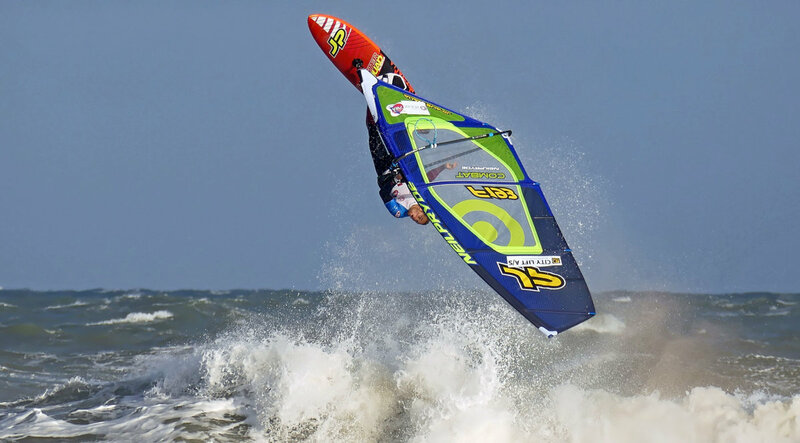 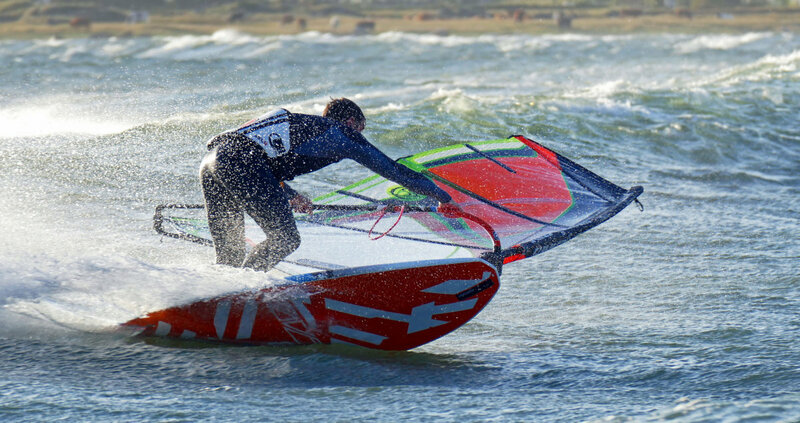 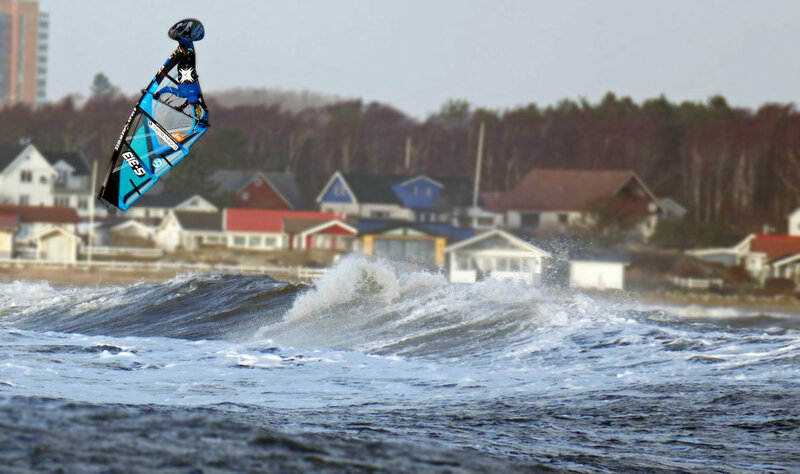 [img src=http://waveaction.se/wp-content/flagallery/newyear2015/thumbs/thumbs_042-rydberg-backloop-a-bay.jpg]900Markus Rydberg going backward A-bay. 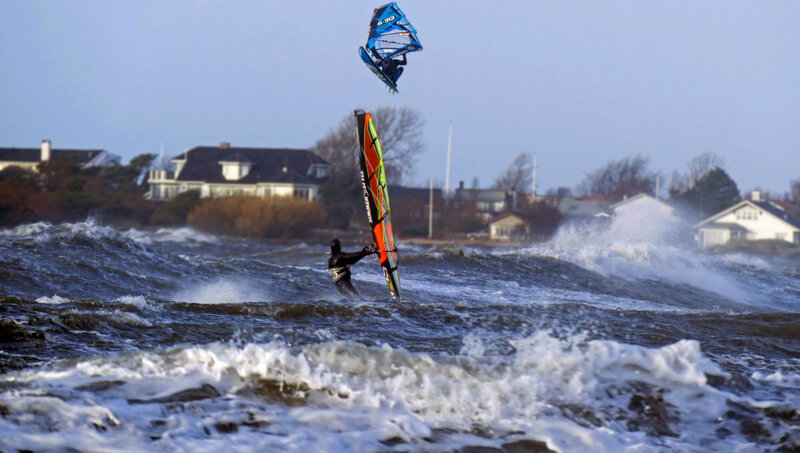 [img src=http://waveaction.se/wp-content/flagallery/newyear2015/thumbs/thumbs_056-ulrik-k-bornholm.jpg]870Ulrik during a trip to Bornholm, an island between Southcoast of Sweden and Poland.